The family is the most essential unit and support group we have in our lives. 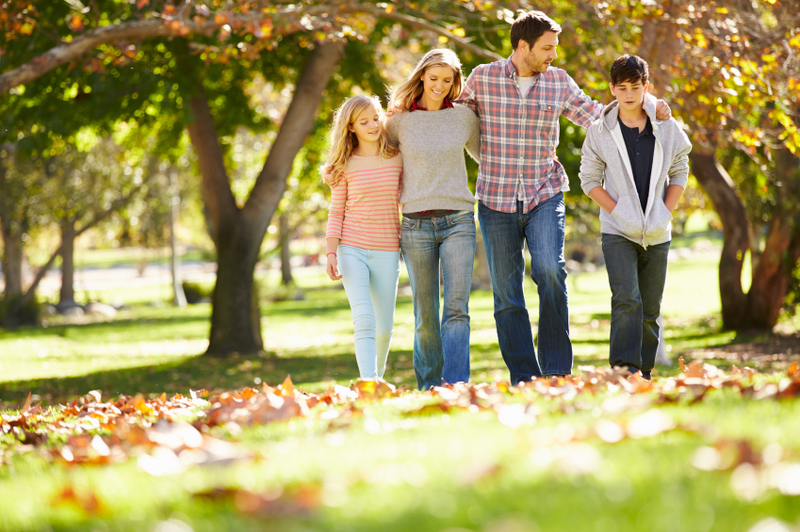 Awakenings Recovery has plans designed for the whole family at all of our facilities. These multi-day seminars help every member of the family understand the disease of addiction. Substance abuse is a sickness that reflects itself throughout the whole family. Our addiction specialists will work with your family to achieve forgiveness and the foundation for lasting sobriety. For example of one of our family programs, please visit the Awakenings by the Sea Family Program site. To being process of rebuilding your family after addiction, please call us now.